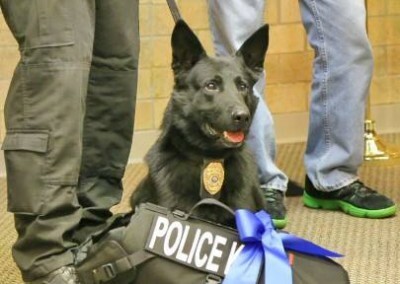 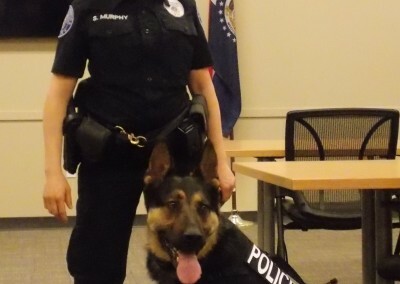 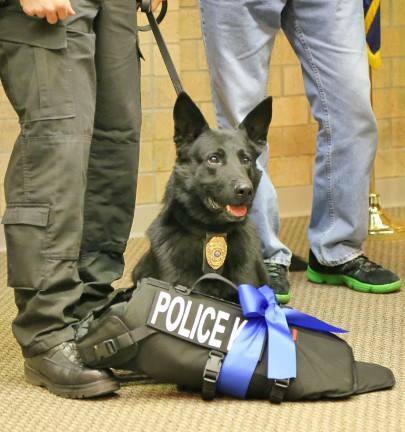 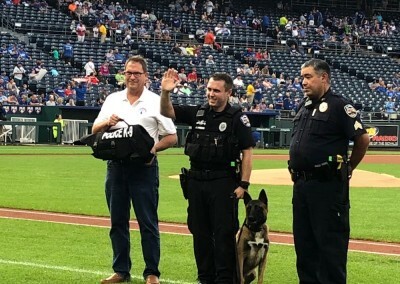 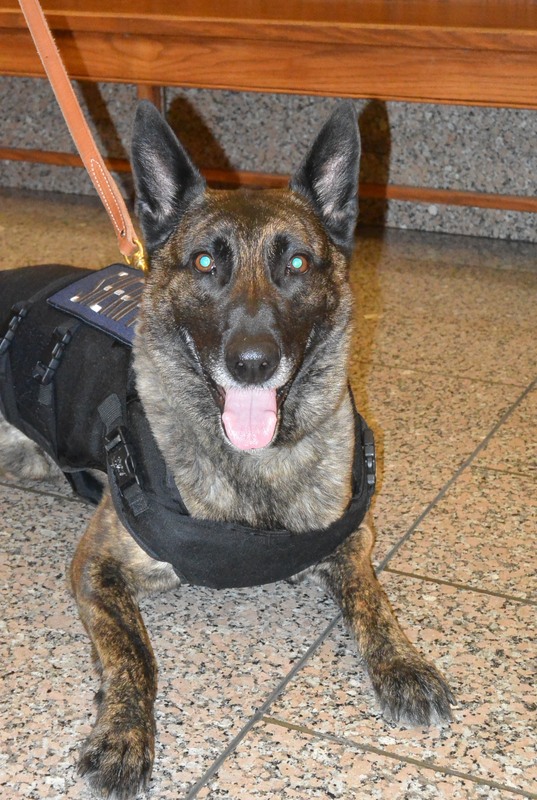 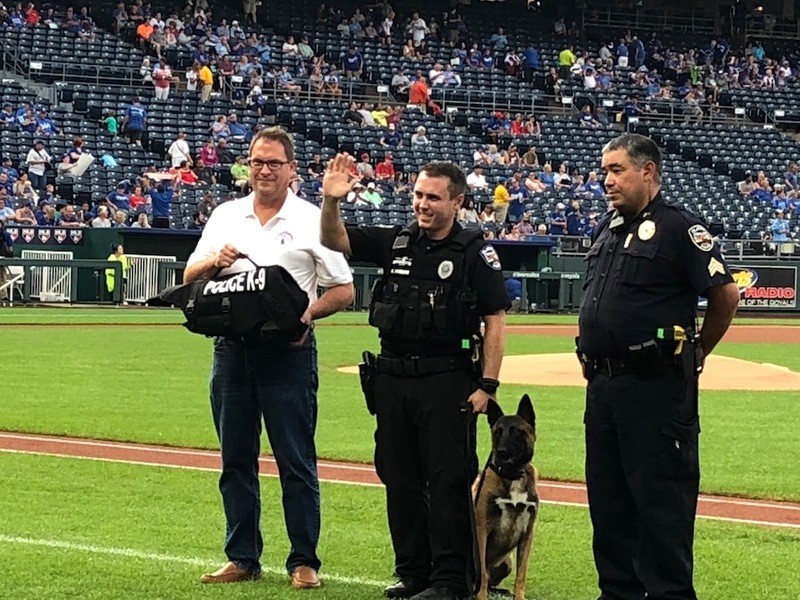 Meet K9 King from the Olathe Police Department who was presented his vest in front of Royals Stadium! 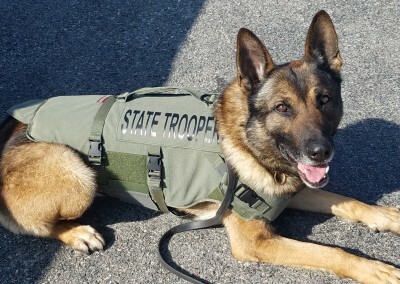 August 2018. 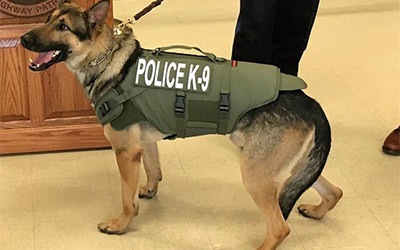 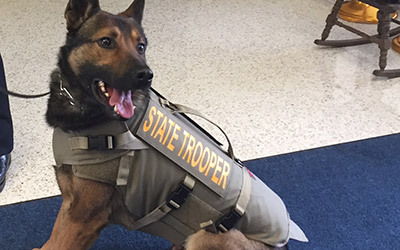 K9 Jack with the Missouri Highway Patrol – Troop E is happy he received his vest in February 2018. 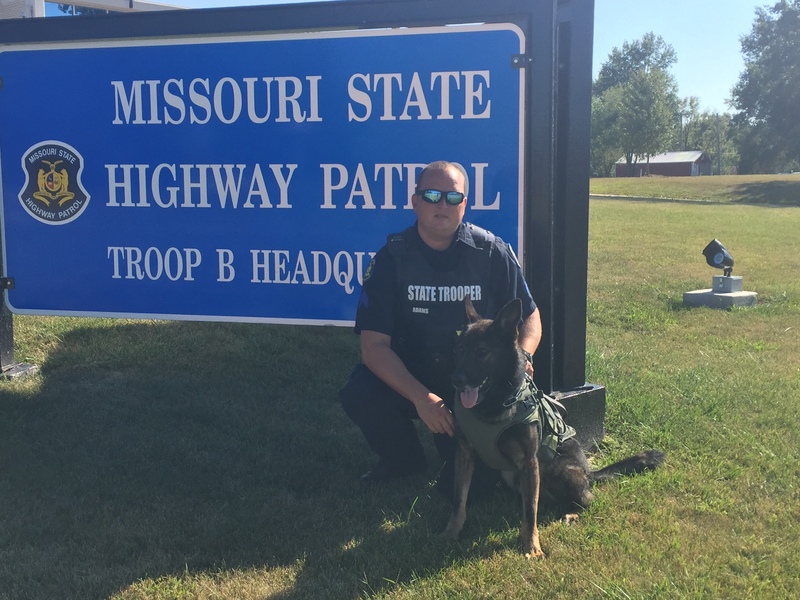 Meet K9 Cipo with the Missouri Highway Patrol – Troop H. He received his vest March, 2017. 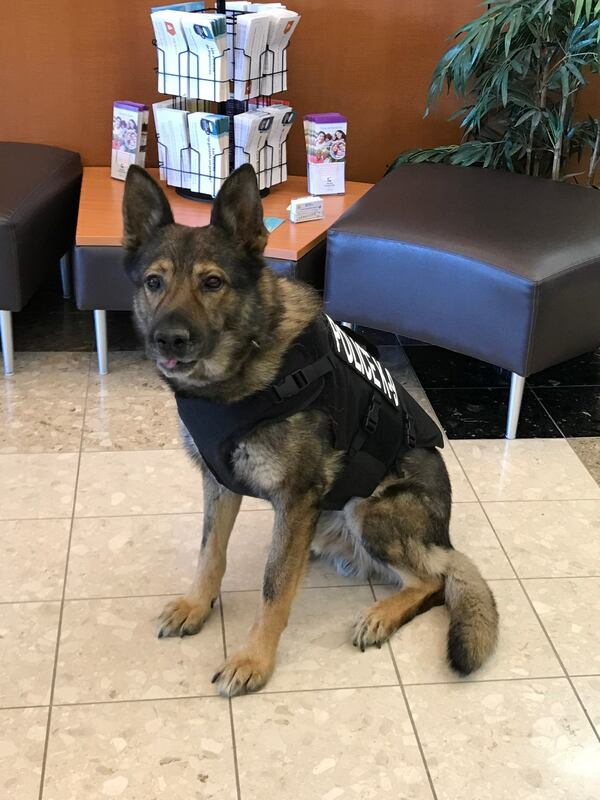 K9 Kobi from the Olathe Police Department adjusted well to his protective vest he received in April 2017. K9 Thor with the Wyandotte County Sheriff’s office was thrilled to join his new department and receive a protective vest in May 2017. 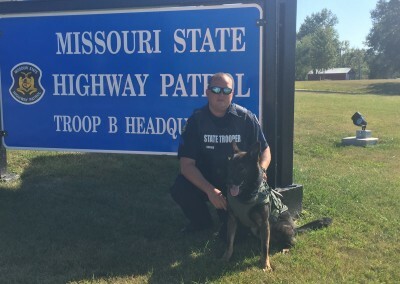 K9 Justo from the Missouri Highway Patrol – Troop B received his new vest in June 2017. 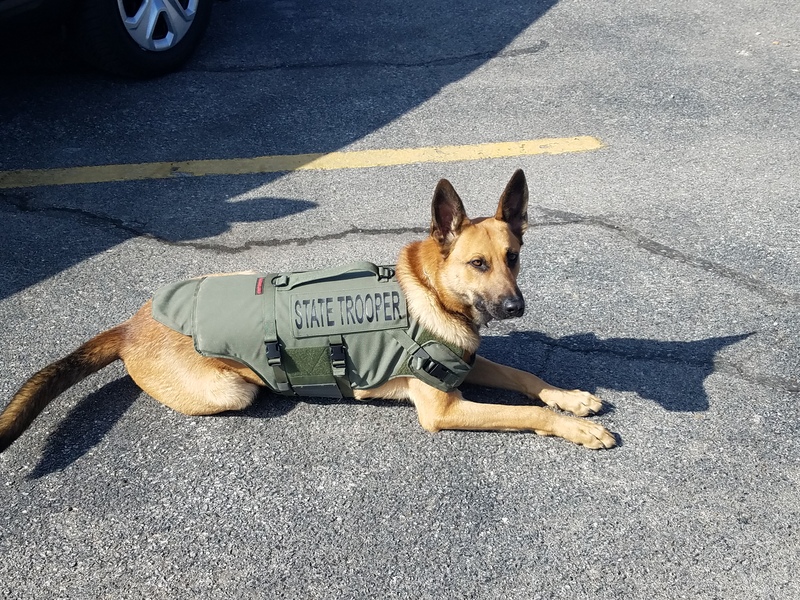 K9 Burno from the Missouri Highway Patrol – Troop I is excited to have his new vest which he received June 2017. 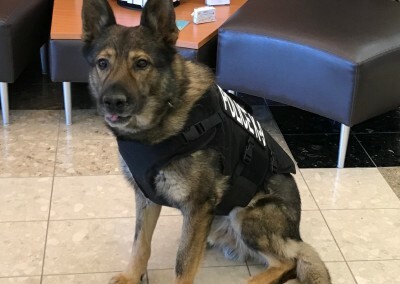 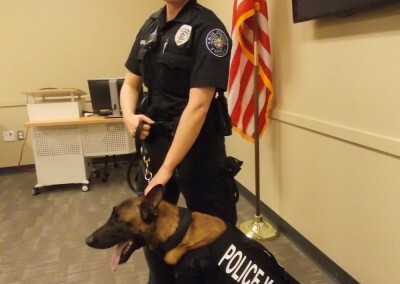 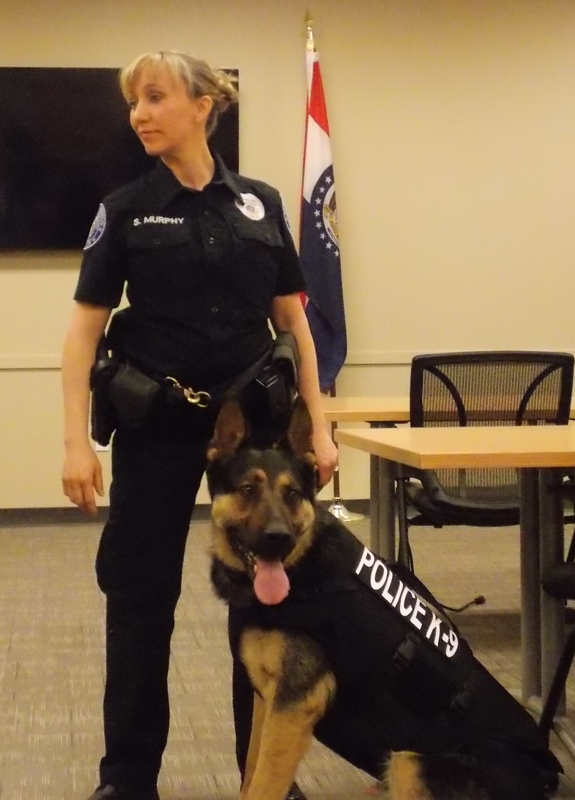 Meet K9 Hatto with the Olathe Police Department as he enjoys his new vest. 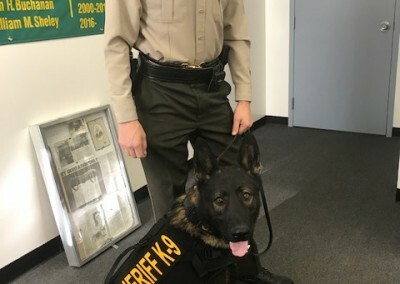 He received his June 2017. 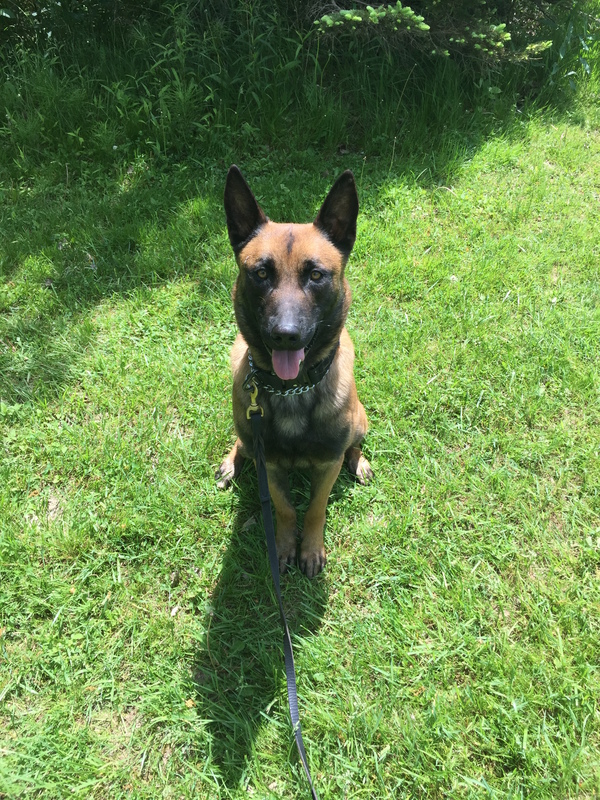 Meet K9 Iro with the Callaway County Sheriff’s Department. He received his vest September 2017. 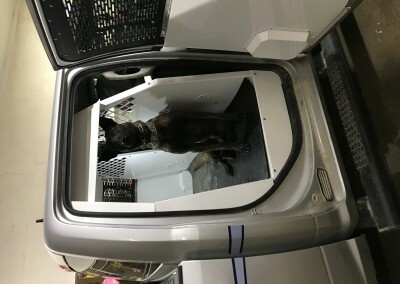 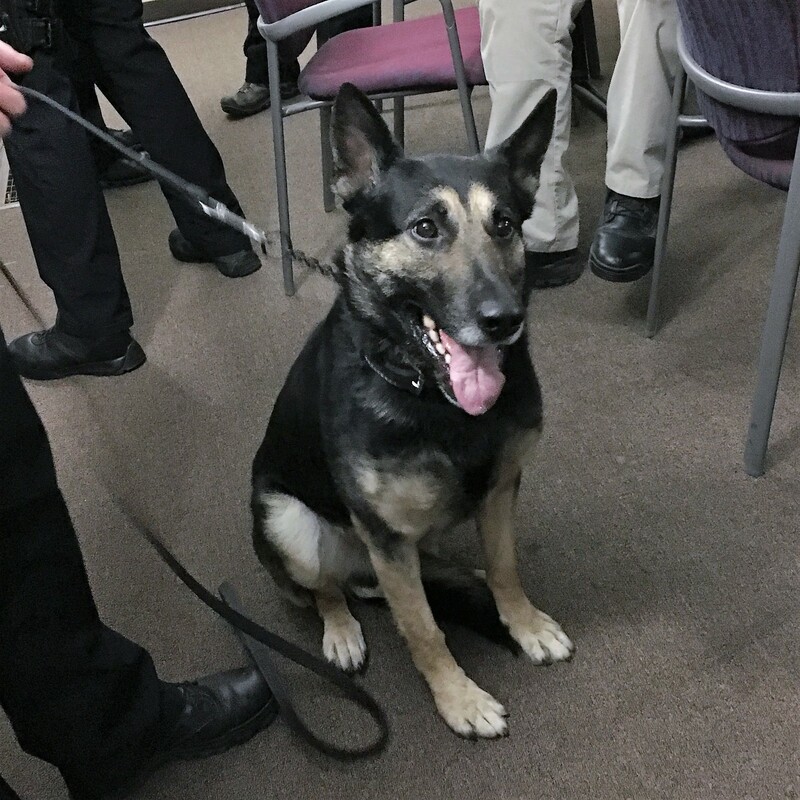 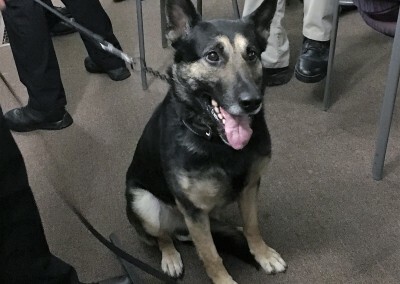 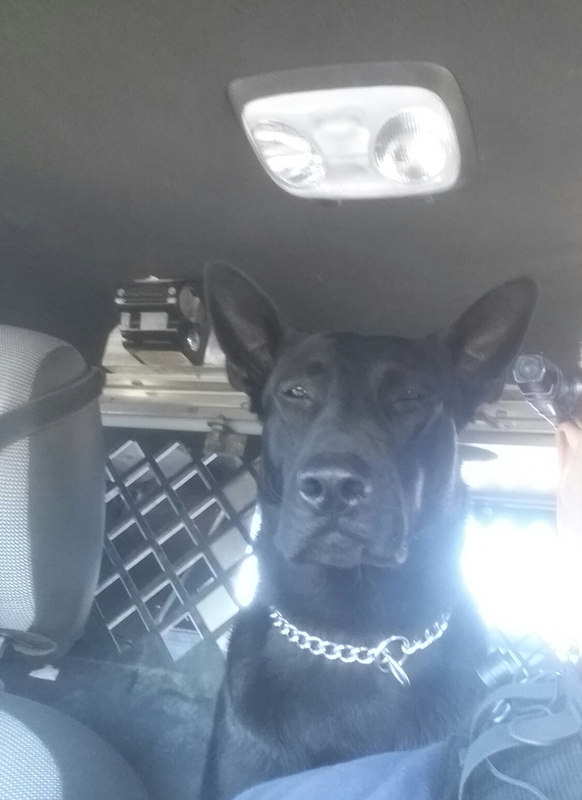 Meet K9 Grim joined the Shawnee, Kansas police department. 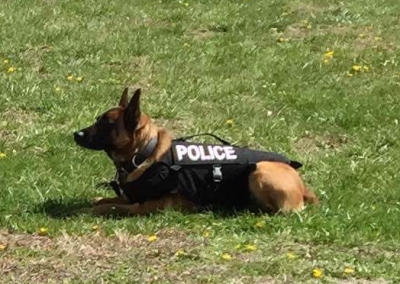 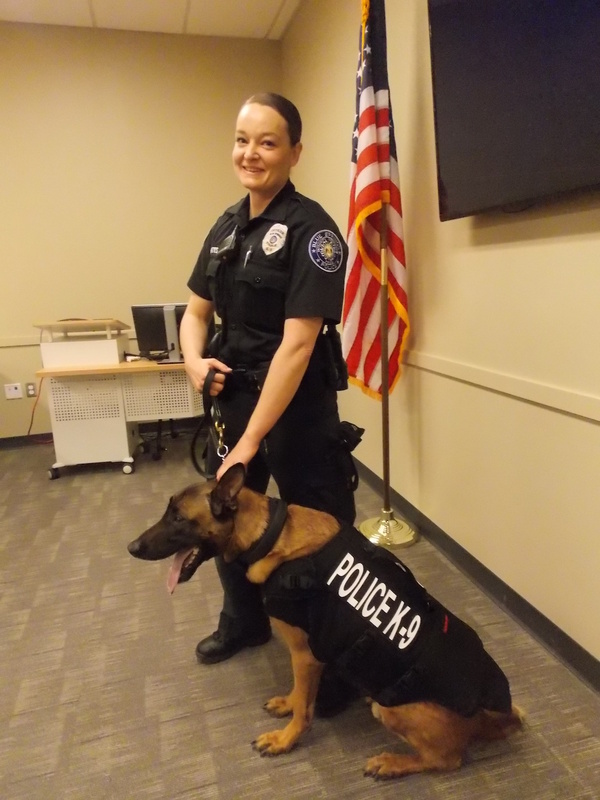 He was our second K9 who received a vest in June, 2016. 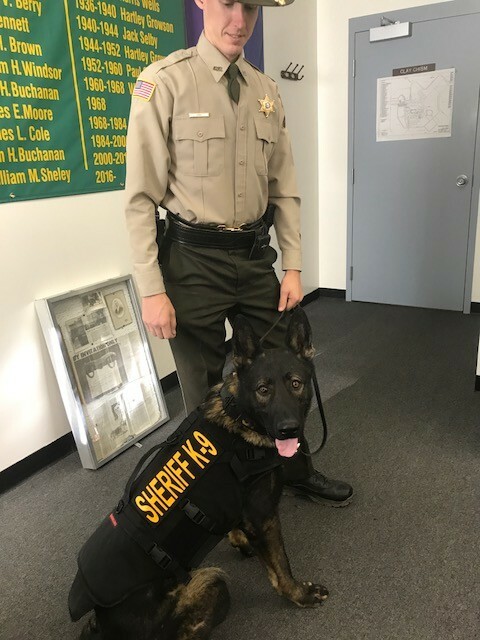 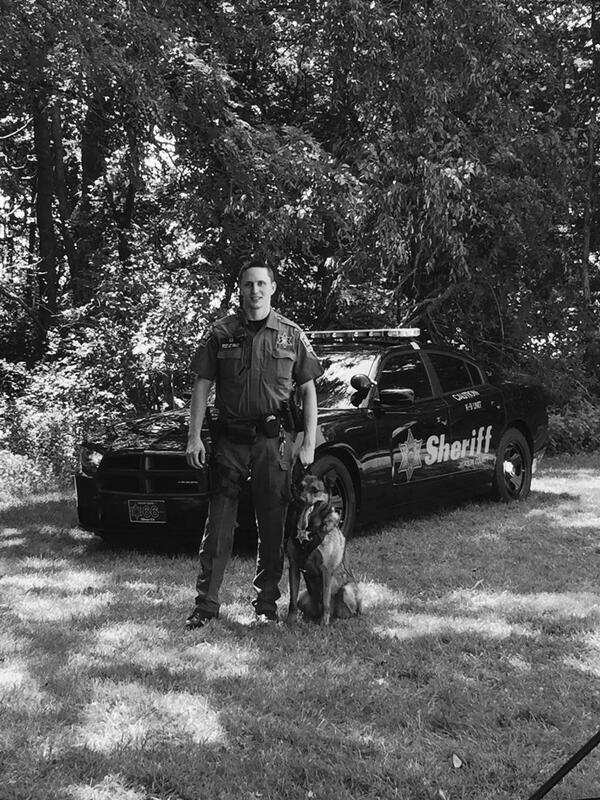 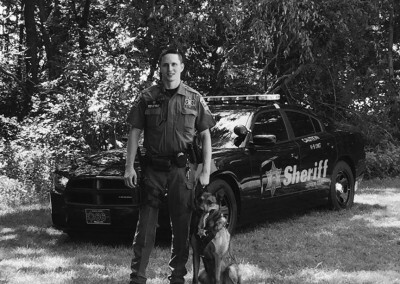 Serving the Jackson County Sheriff’s Department, K9 Diogi received his vest in October, 2016. 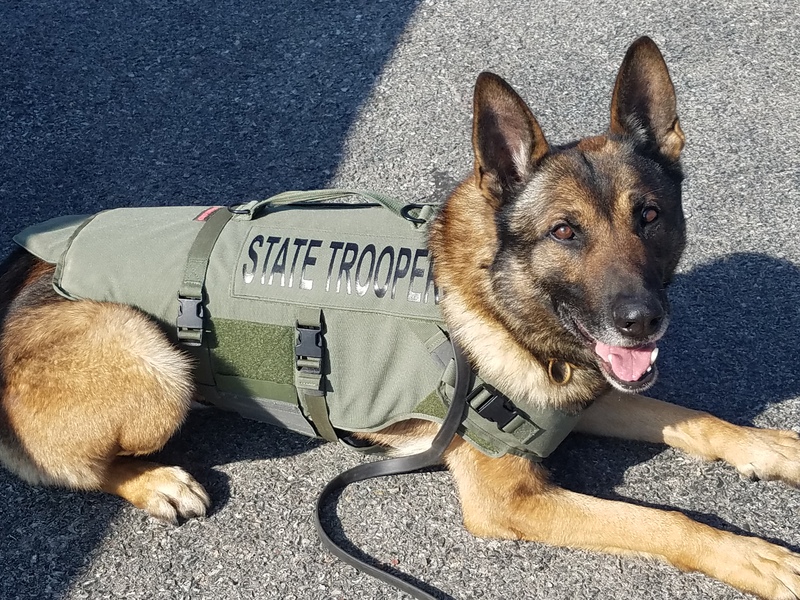 K9 Axel was very happy to receive his protective vest with money donated by his seven-year old friend in December 2016. 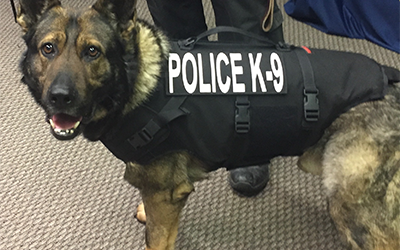 K9 Scout from Bonner Springs received his vest with K9 Chief in December 2016. 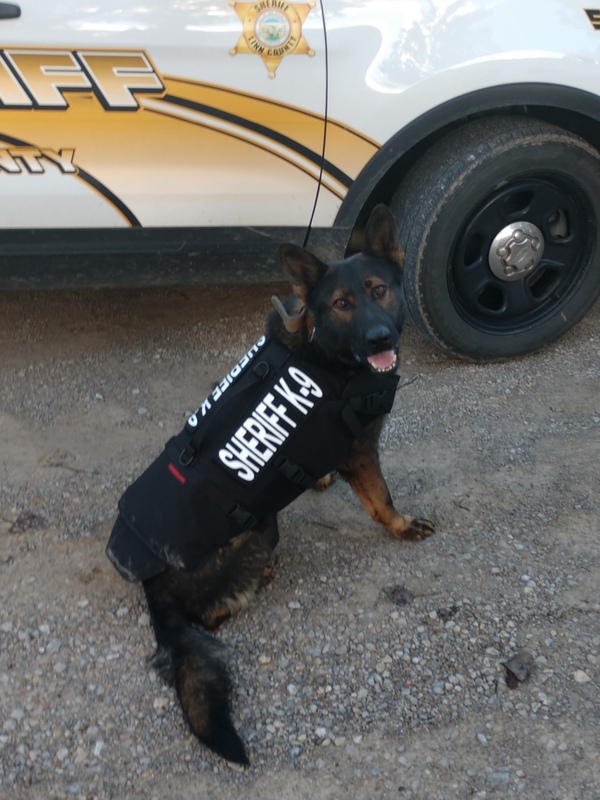 Serving Tonganoxie, Kansas, K9 Chief was excited to receive his vest in December 2016. 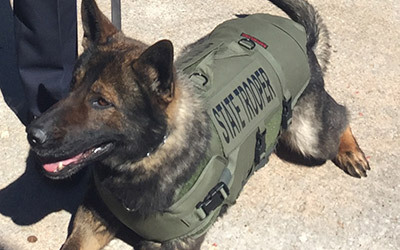 The cost of each vest is $950, and weighs between 5 – 7 pounds. 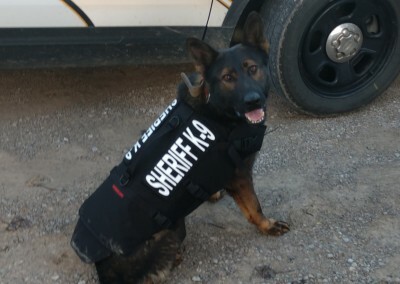 It’s bullet and stab proof. 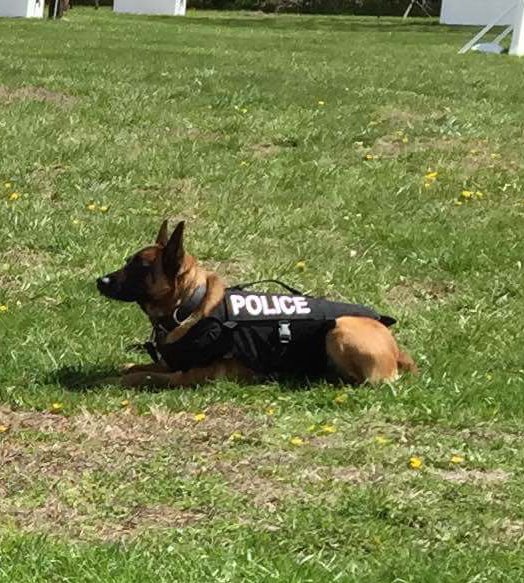 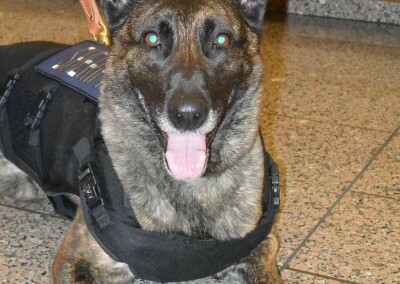 The K9 is individually fitted to make sure the vest fits him properly and takes 6-8 weeks from order to delivery. 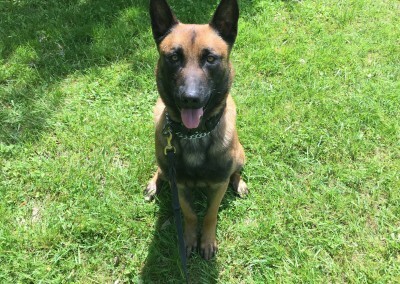 Any donation amount is accepted – large or small. 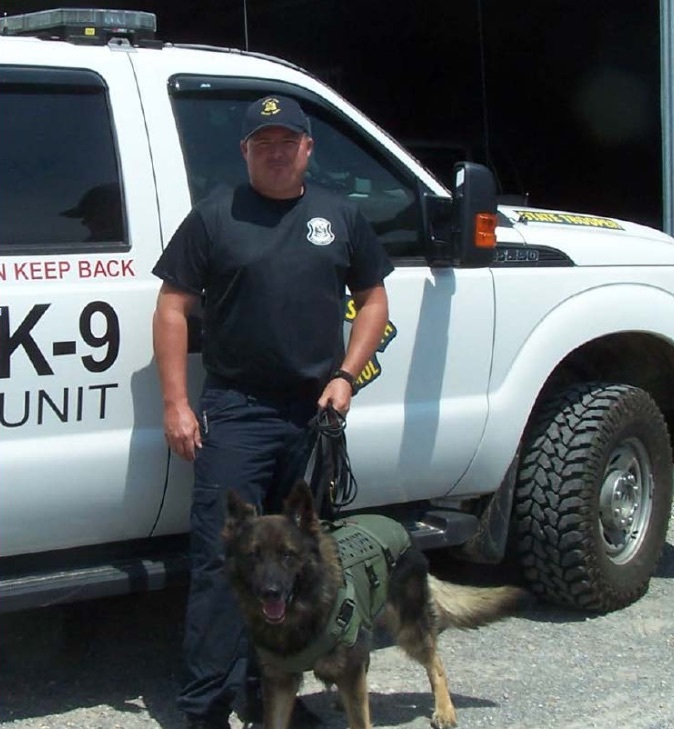 With every dollar donated, we are one step closer of equipping the K9 with the same protection as his human partner. 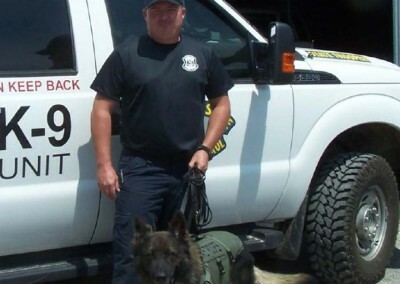 Please consider making a donation to Going To The Dogs a nonprofit 501c3 organization. 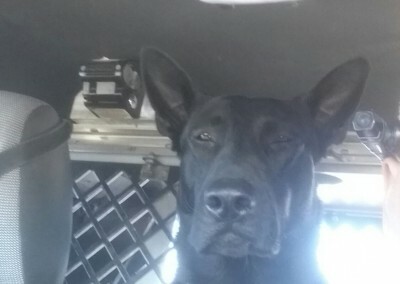 If you have any questions regarding our cause, please email us at goingtothedogs2015@gmail.com We would be happy to answer quickly to your inquiry.